Creating a podcast that people connect with and want to download week after week is only one part of being a successful podcaster. Something that’s even more important than the podcast itself is marketing it to build your brand and audience. There are several avenues you can take to achieve cut-through; however, one area that’s sometimes overlooked and has a great success rate is Instagram. 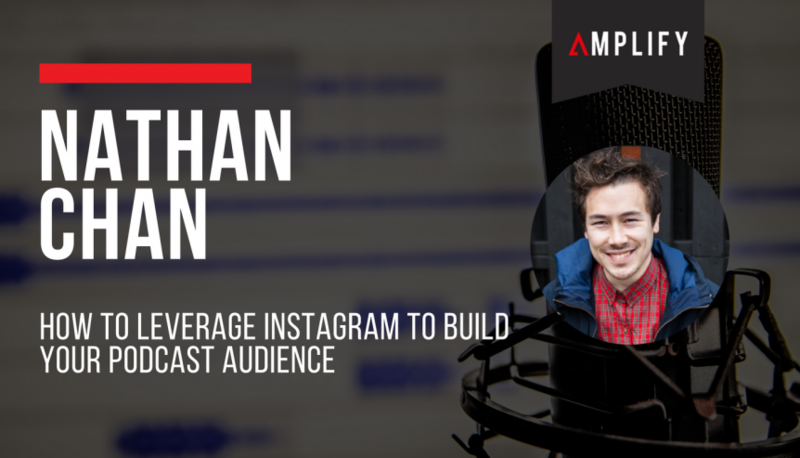 On a recent episode of Should I Start a Podcast, Nathan Chan shared a formula that grew his businesses Instagram following from no followers to over 400,000 in 12 months. This approach can be replicated by anyone, and is a great way to grow your Instagram profile and your podcast subscriber base as a result. In this article, I’m going to be sharing with you some tips on how you can build up your marketing approach. To create a focus for your Instagram efforts, you need to have clear goals of what you want to achieve. Write down your goals so that every one of your decisions about your Instagram profile is underpinned by them. This helps you to stay on message and will lay the foundations you need to achieve your goals. The problem with many Instagram profiles – especially when it comes to business or promotion profiles – is a lack of cohesion. To avoid creating a scattershot profile, you must have a clear content strategy in mind with what you post. 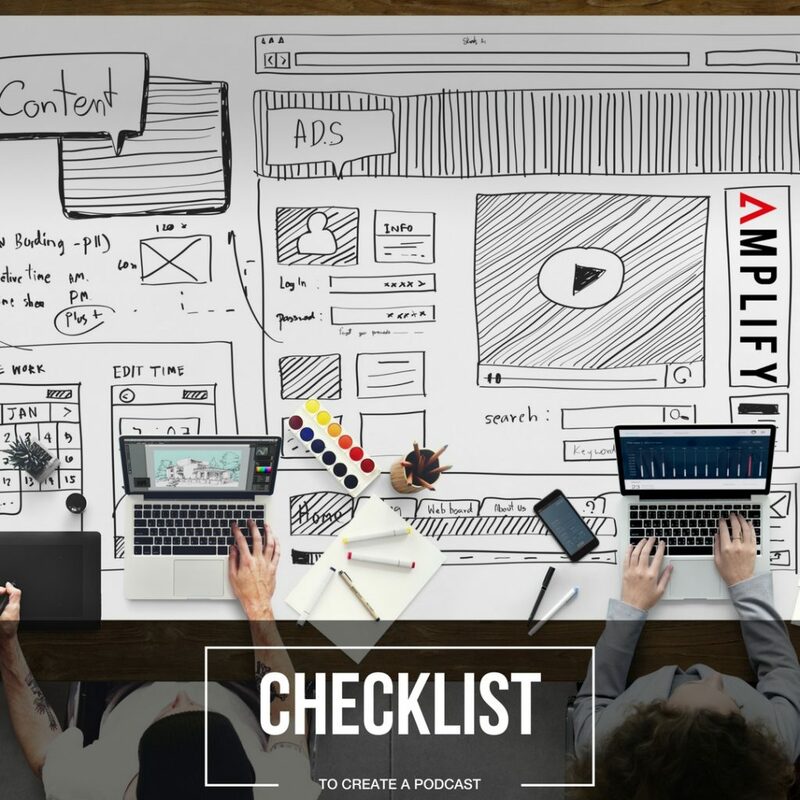 Crucial to this approach is an understanding of your audience and ensuring that you post images and videos that they want to see, which of course must be relevant to your goals and to your podcast. Instagram is a visual medium, which means the images you post must be of a superior quality. There are plenty of free sources for images out there. There are also resources such as Canva that will help you turn those images into Instagram posts that will encourage engagement and likes. To maximise the number of conversions from Instagram followers to podcast subscribers, you need to make sure that your followers can easily find your show. Ensure that the link to your podcast on iTunes is available in the bio section of your Instagram profile. This gives your followers the option to go directly to your podcast on their mobile phones quickly and easily. There’s nothing that undermines your social media reputation and drives people away from your Instagram profile like inconsistency. You need to decide up-front how often you’ll post, the time of day you’ll post and the manner in which you’ll interact with your followers on Instagram. Once you have this in mind, you’ve got to stick to it so that you create reliability with your followers. Using a visual platform like Instagram to promote your podcast allows you to stand out above other podcasts and will help you to build your subscriber base. Follow the above tips to truly harness the power of Instagram and maximise your success as a podcaster.